We are delighted to invite you to SBG Dublin 24. Come down to learn martial arts, meet new people and have a laugh! Come down to meet Paddy and our team of instructors and check out our new facilities! Our goal is to create a community within a community. Somewhere where you can be physical as well as social. Something for all ages and all walks of life. We believe in bringing you as far as you believe than you can go. My name is Paddy Holohan. I've been on this journey a long time now. I plan on creating a new chapter to this journey and moving on again. And I want you with me. 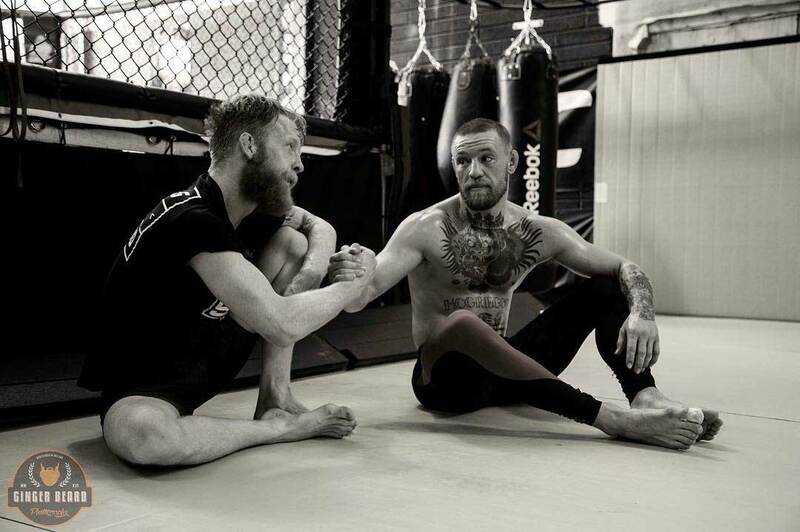 Pictured: Paddy training with Conor McGregor.